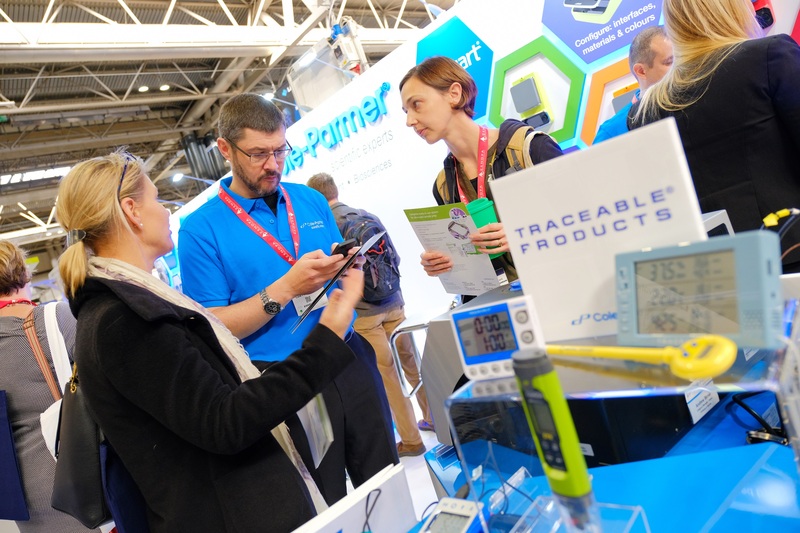 More than 150 leading scientific suppliers and 3,000 attendees will descend on Lab Innovations on 30 & 31 October 2019 at the NEC, Birmingham, to discover, debate and discuss the latest scientific developments and equipment. Now in its eighth year, the UK trade show dedicated to the laboratory industry continues to enjoy support from some of the UK’s leading scientific institutions and will this year boast its largest ever exhibitor and visitor base, providing more exciting product launches, innovation and discussion than ever before. Commented Jacqueline Balian, Head of Laboratory Technology Sector. For cleanroom specialists, the Cleanroom Hub will provide a dedicated zone for suppliers of cleanroom-specific equipment. It incorporates a seminar pod with two days of educational content for cleanroom professionals, a networking lounge and dedicated exhibitor pavilion. With a clear demand for this type of content at Lab Innovations following a 68% increase in cleanroom attendees in 2018, this zone is set to create another buzz at this year’s edition.